How Far is SMR Vinay Endeavor? SMR Vinay Endeavor is another imposing construction from the house of SMR Holdings. 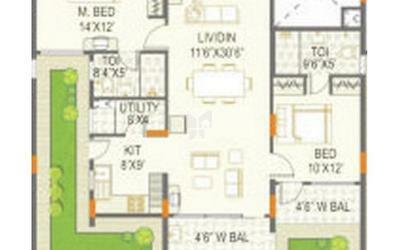 SMR Vinay Endeavour offers 2 BHK and 3 BHK flats in Whitefields, Bangalore. Stay peace at home, breathing fresh, enjoying the ecstasy and comfort, at SMR Vinay Endeavor. Nestled in the sprawling location of Bengaluru, with robust road, rail and airport connectivity, it stands out to be one of the ultimate addresses in the city. With all the luxurious amenities and modern facilities, living at SMR Vinay Endeavor is truly delightful. SMR Holdings is fulling Dream since 1993, who has their values and vision, which is top quality construction, they believe it’s this earnest vision that has laid the foundation to their success and also has rendered them the status of uniqueness. SMR Holdings is recognized as one of the leading Construction company in South India, they always strive to provide best to their customer, they always build their home with a perfect design with the best architecture and at the key location with honesty and commitment. They make sure the projects will be delivered on time within the budget, with a focus on project management and quality control they are able to give comfortable world class living spaces to their customers. Since from the inception They are growing and have completed 78+ projects 30 + Awards provided homes to 10505+ happy families, SMR Holdings have their own team of qualified experienced architects with the best project management team who ensures the project is delivered on time without compromising on quality with child-centric amenities as objectives which nurture the Neighborhood within. 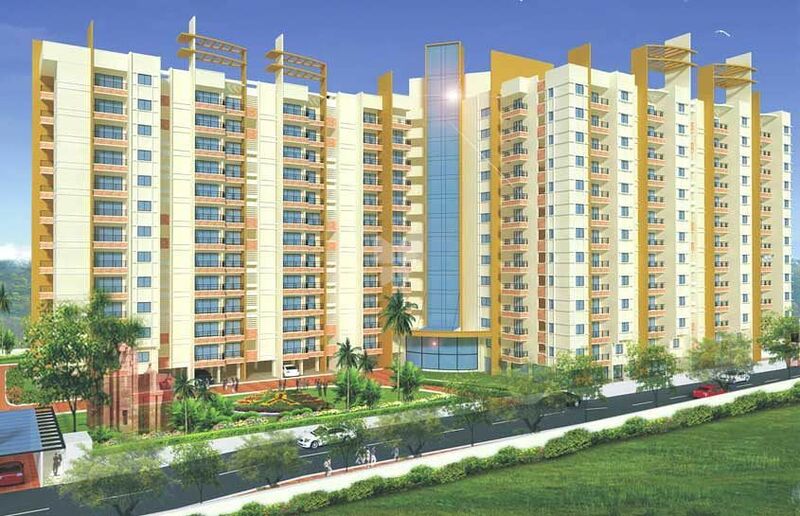 an example is SMR Vinay Iconia in Kondapur, Hyderabad which consists of 2,3,4 BHK flats for sale with best amenities. SMR Holdings have constructed many projects some of them are ongoing and some are ready to occupy, SMR Vinay Harmony County in Rajendra Nagar Hyderabad, SMR Vinay Galaxy in Bangalore at Hoodi locality and more. They deliver high value and quality constructions coupled with on-time delivery. Qualified professionals and self-directed teams work relentlessly towards elevating customer satisfaction levels. To retain our position as one of the leading construction houses in South India by continuously innovating and constructing quality and eco-friendly structures. At SMR Holdings, every customer is valued, and every effort is directed to deliver beyond all expectations. Fulfilling promises, providing affordable housing solutions, delivering results have always been the company’s prime strengths. The company also takes up a number of social service and community building activities.